How A Career Aptitude Test For Adults Screens The Most Suitable Candidates For A Job? Career aptitude tests also known as pre-employment tests are used to screen candidates for a position and includes testing their knowledge, cognitive abilities, personality, working skills, emotional intelligence, physical and motor skills, integrity, and language proficiency. Organizations are using career aptitude test for adults to find those candidates who are likely to succeed in a particular job position and screen those candidates out who are unqualified. Why the career aptitude tests are used? Helping companies to identify those candidates who will succeed in a job position is the principal purpose of conducting such tests; however, these tests also provide additional benefits like saving both cost and time involved in the selection process, reducing the rate of turnover and increasing morale. How career aptitude tests help managers to screen suitable candidates? · Researches reveal that the results of aptitude tests are somewhat accurate to predict the potential of a candidate to become successful. 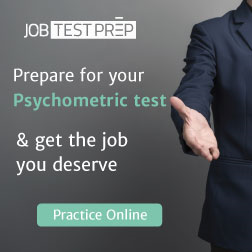 · Pre-employment tests tend to assess the strengths and weaknesses of a candidate, and the results obtained from these tests are relatively accurate. Conducting interviews only may not provide an insight into the complete picture. · Aptitude tests provide an opportunity to the candidates to analyze the type of skills that calls for the open position. It is essential for both the company and the job applicant to be confident that they will be the right fit for the job. · A career aptitude test for adults has the same format which makes the hiring process similar to every candidate. This is, however, not the case in interviews. Tests provide consistency, and all applicants are treated fairly. 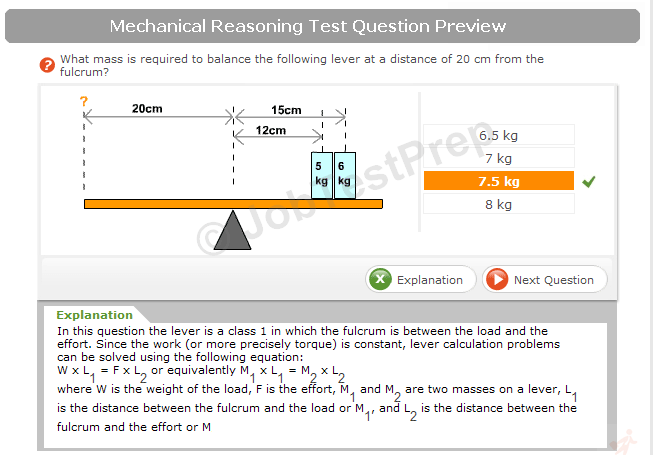 The results obtained from the tests examine the real abilities and skills of potential candidates. · Career tests also help managers to uncover those candidates who are over-qualified for the position which means that they will become demotivated from their work quickly as compared to a candidate who is perfectly qualified for the job and still holds the room for progression. · Career aptitude tests also help a manager to thrive the company’s investment made in the hiring process. Through aptitude tests, the recruitment process is made effective as the results will help in hiring those candidates who are the most suitable for the position. · Career aptitude test results help managers to not only compare one candidate from the others but, it also points out as to what level the potential of the candidate has matched the employer’s expectations which further, helps in making informed business-related decisions. When you match, different candidates with the open job positions are often considered to be the start of what is termed as employee relationship management (ERM). Selecting the right candidate who will offer increased benefit to the bottom line of the business is integral to form the basis of ERM and formulating a framework upon which you can measure the future performance of the employee. Though, presenting a good understanding of the job description will help the employees to understand the expectations and responsibilities required to perform successfully, a career aptitude test for adults at an early stage will assist in identifying future developmental goals which can be beneficial for both the organization and the employee. When administered correctly, career tests helps companies to save both cost and time invested in the selection process and bring about the best candidate that is the most suitable for the job vacancy.